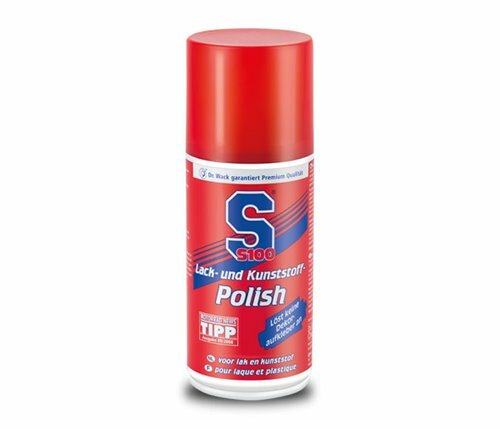 Removes fine scratches and matt patches from all smooth surfaces. Seals polished surfaces with integrated wax components, making them water-repellent. Easy to use. Solvent-free, so will not attack any decorative stickers. Very economical.